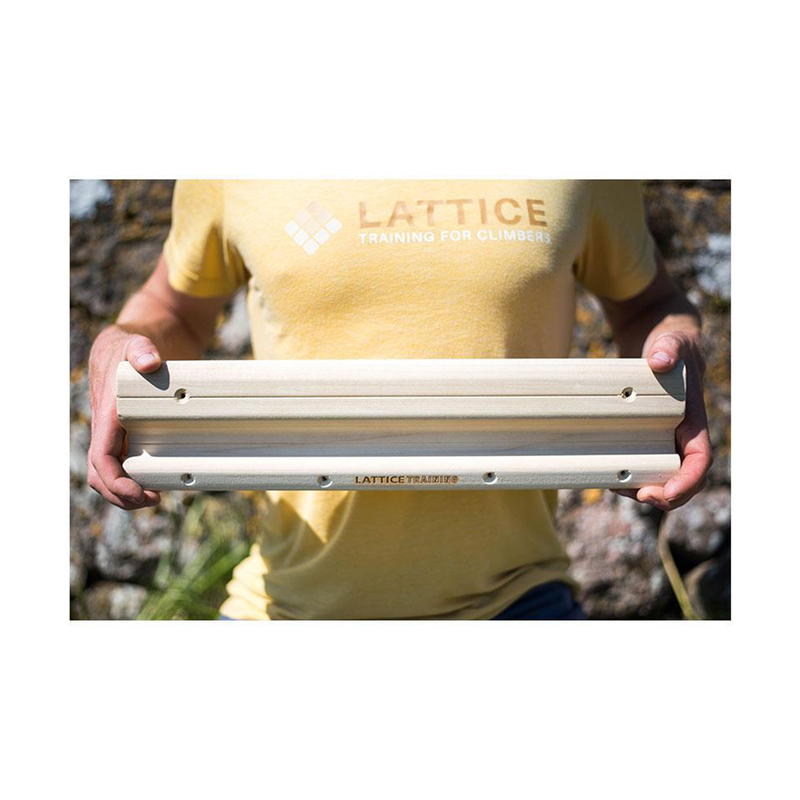 The Lattice Testing and Training Rung is an easy-to-use, straightforward tool that allows you to accurately test and measure your finger strength. 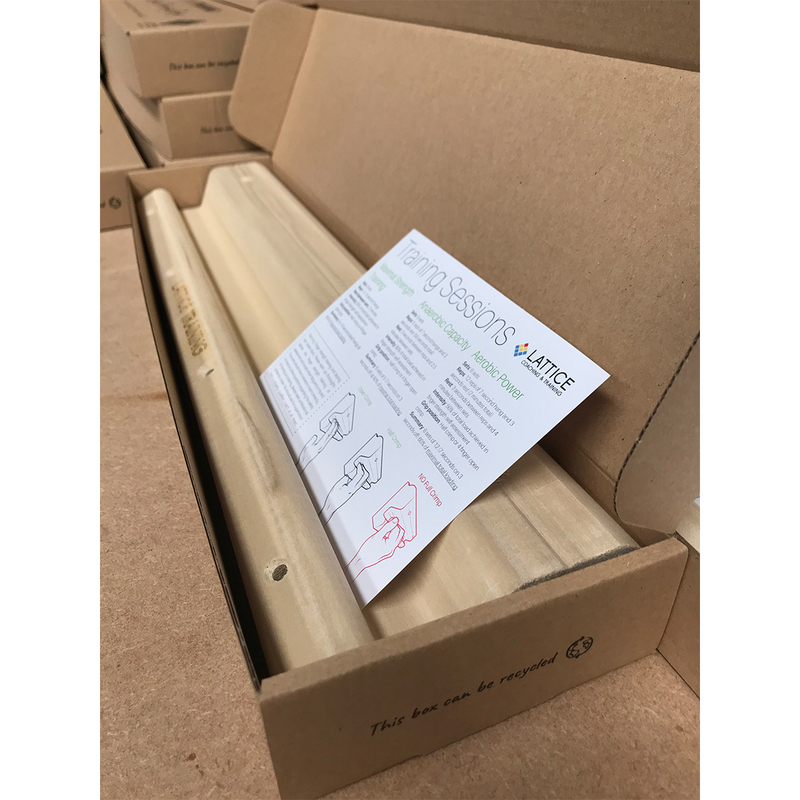 You will truly see whether your training is having the desired effect on your finger strength, and the real data it provides will identify your strengths and weaknesses so that you can improve more quickly. How it works is simple: complete the self-assessment to find out your maximum force during a training session, send the data off to Lattice, receive a customised mini report which tells you how 'strong' or 'weak' you are for your climbing grade. 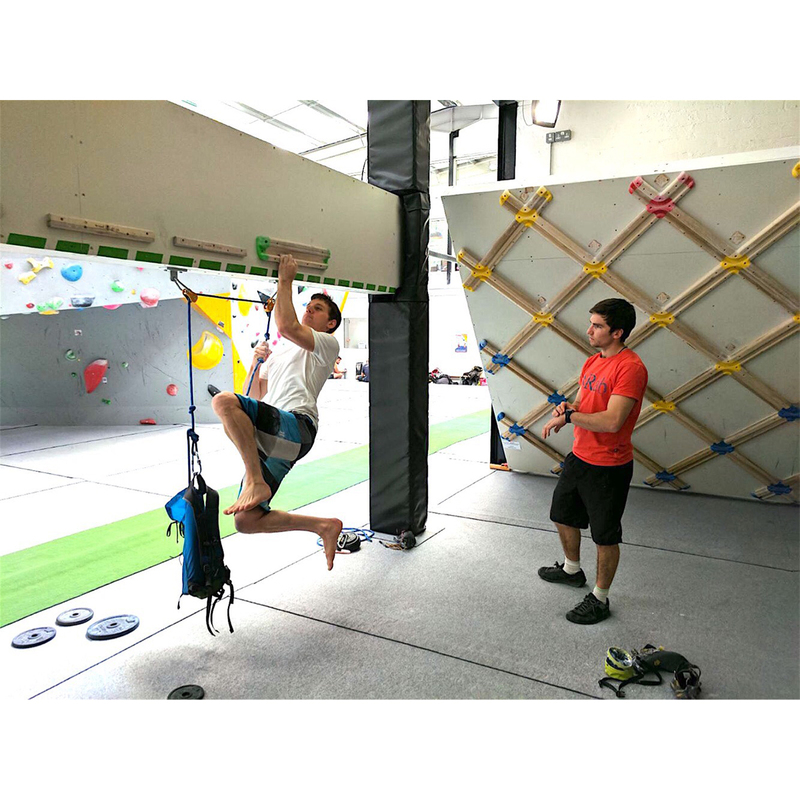 It also includes three training sessions so that you can use the Testing and Training Rung as a fingerboard.